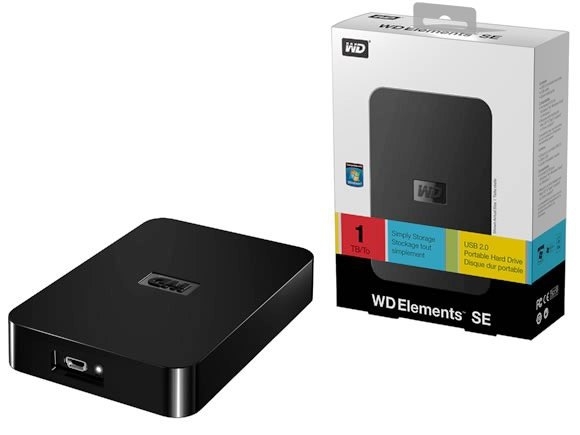 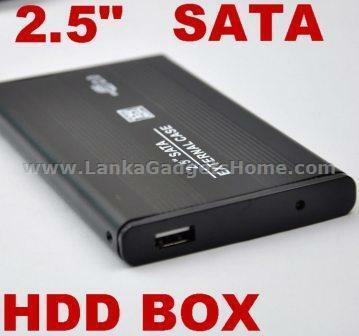 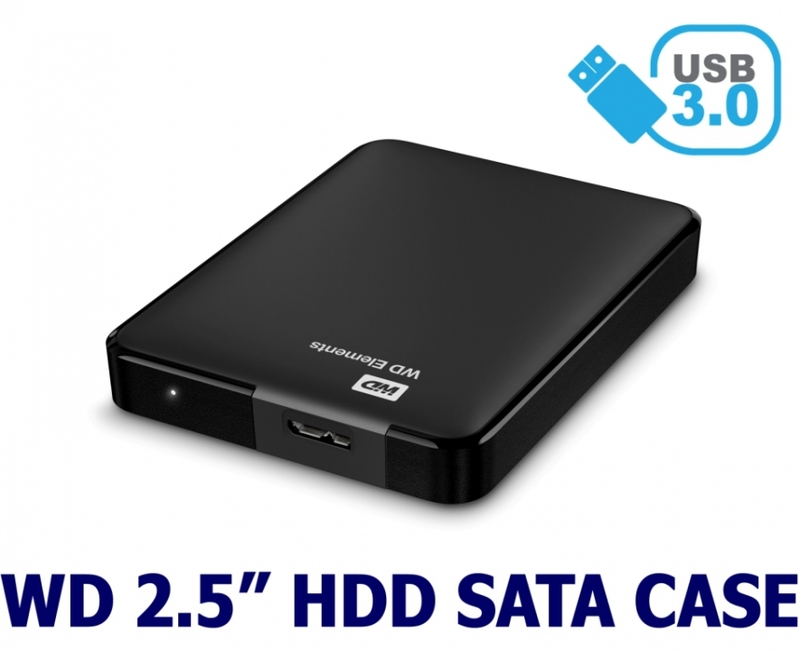 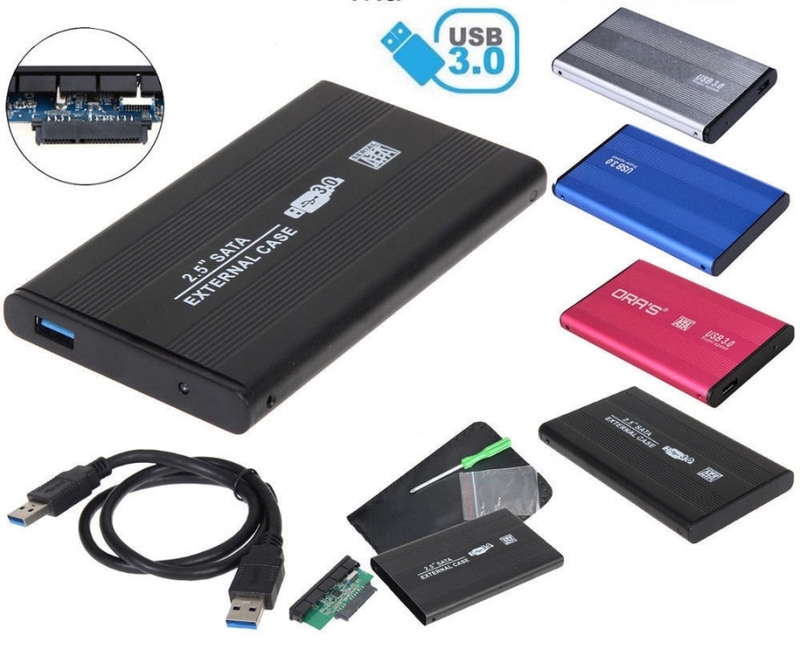 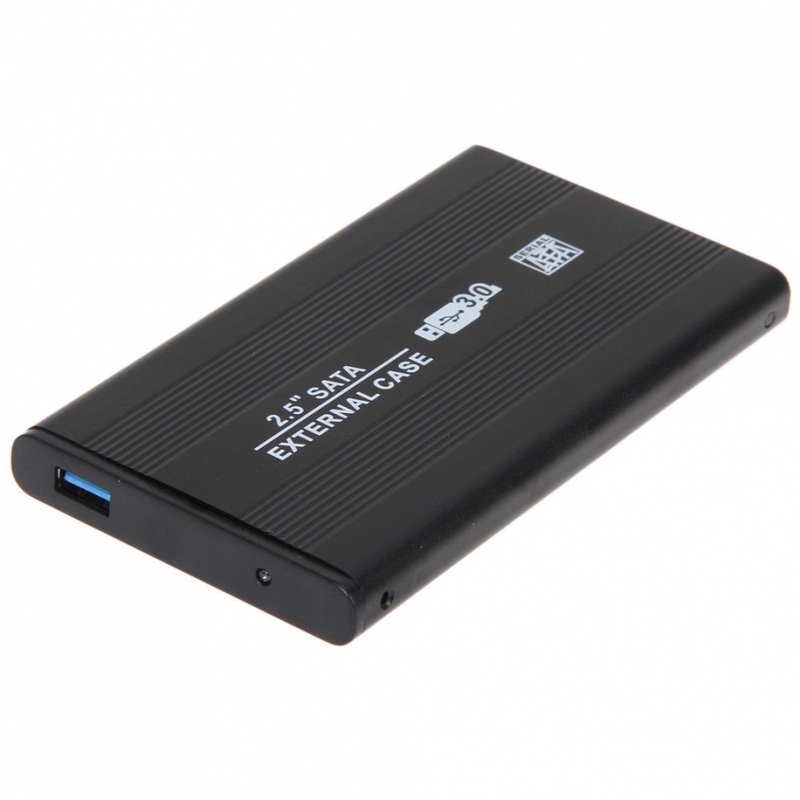 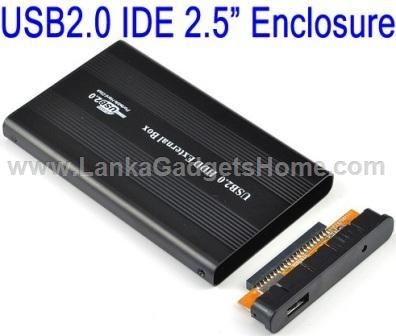 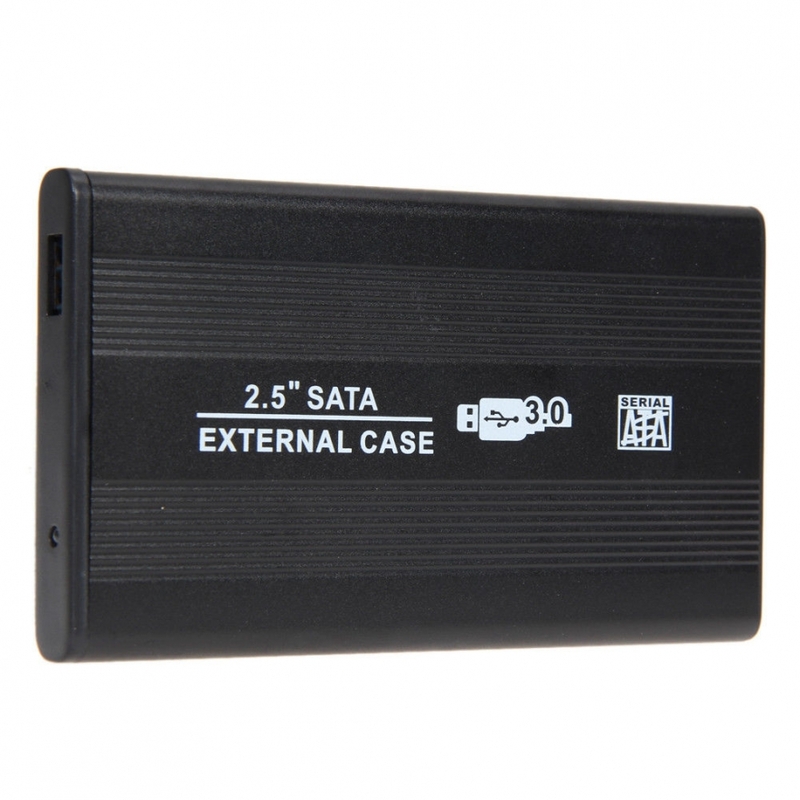 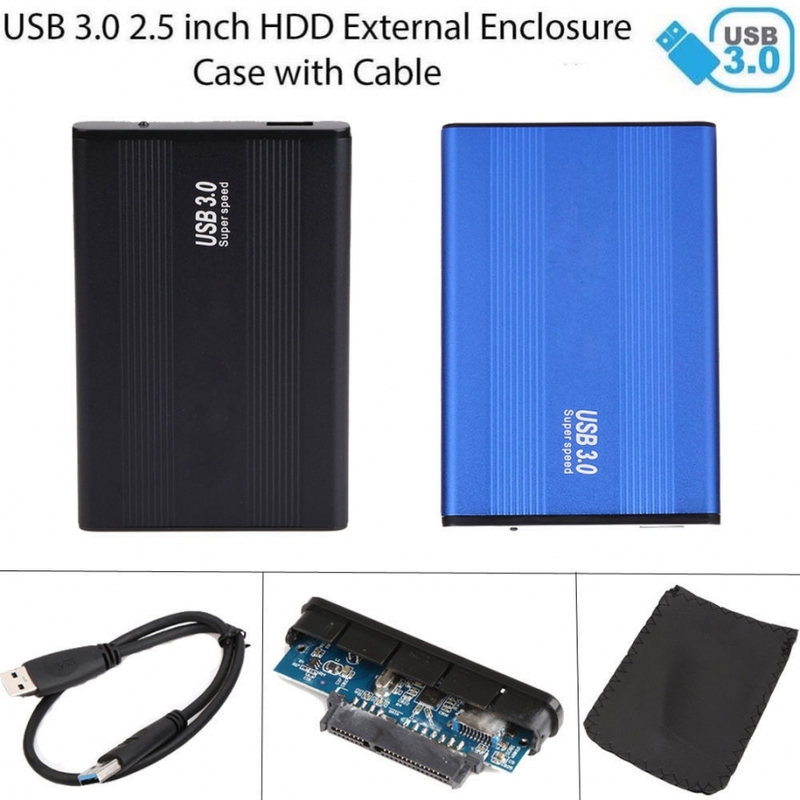 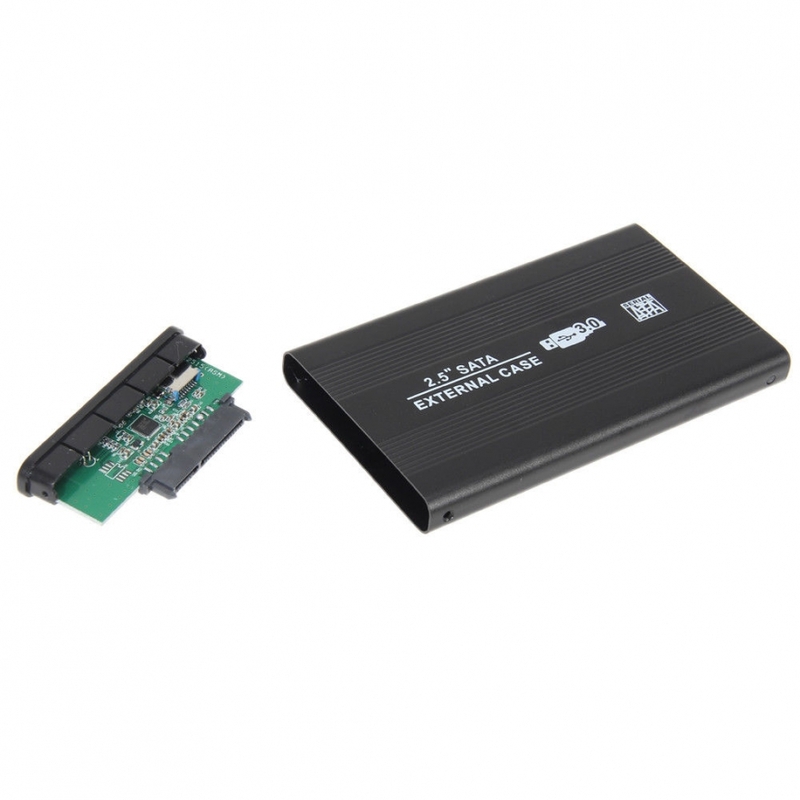 Experience the Fast USB 3.0 data transfer with this USB 3.0 SATA HDD Enclosure. 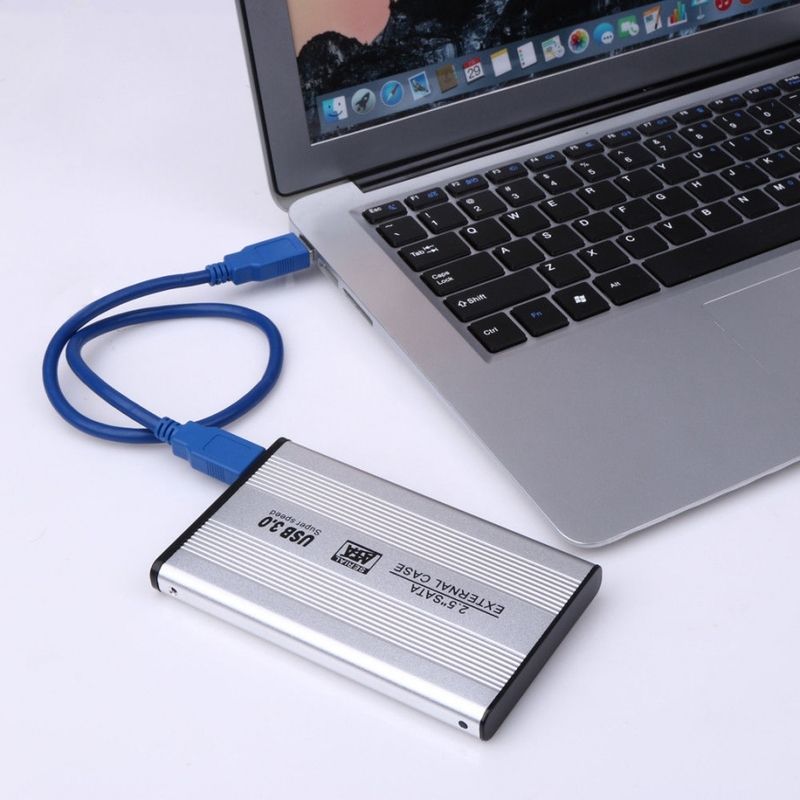 USB 3.0 with 5Gbps data transfer rate, 10x faster than USB 2.0. 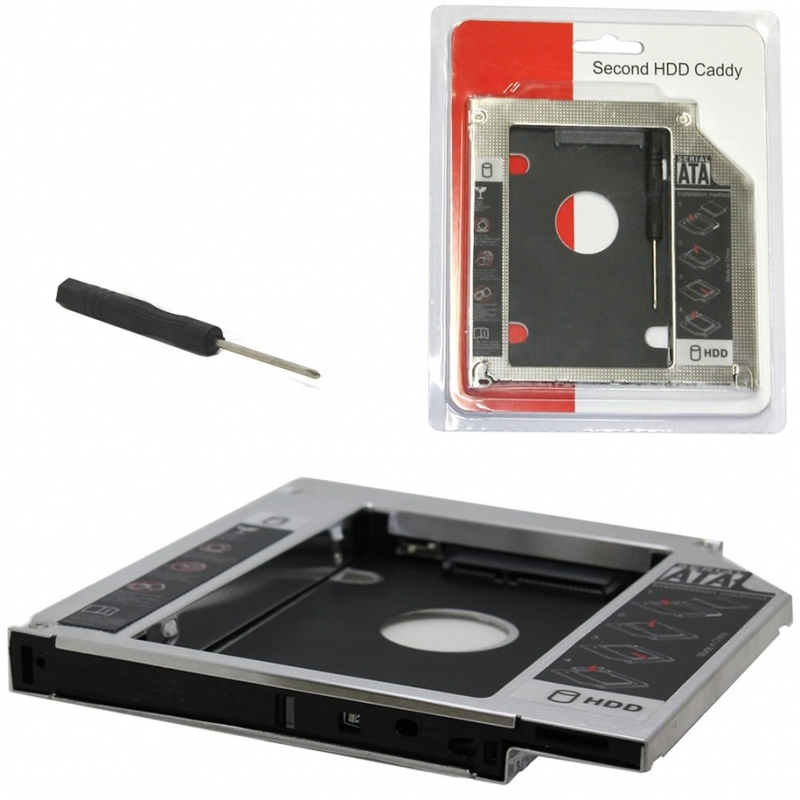 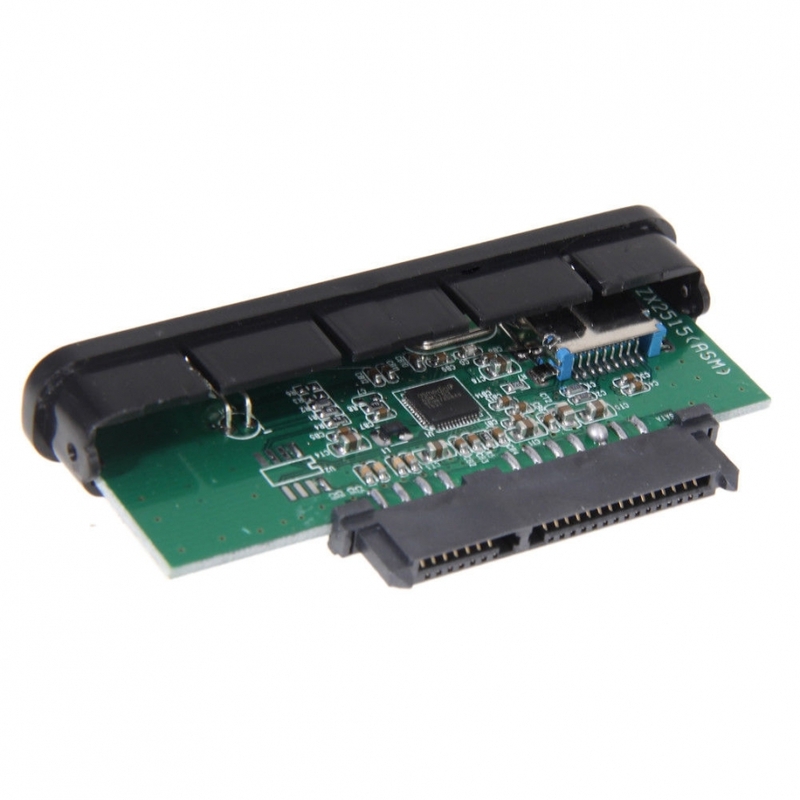 Support 2.5" SATA hard disk drive. 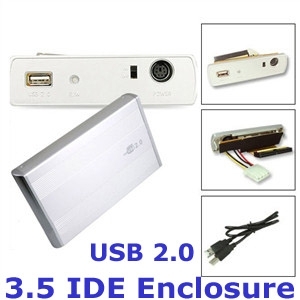 Fully plug & Play and hot trappable. 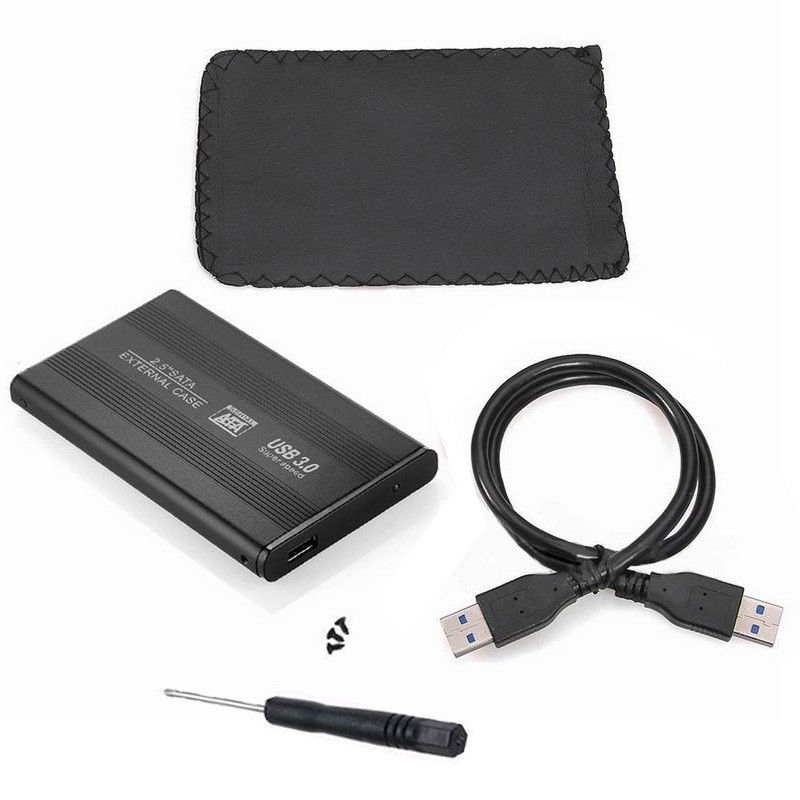 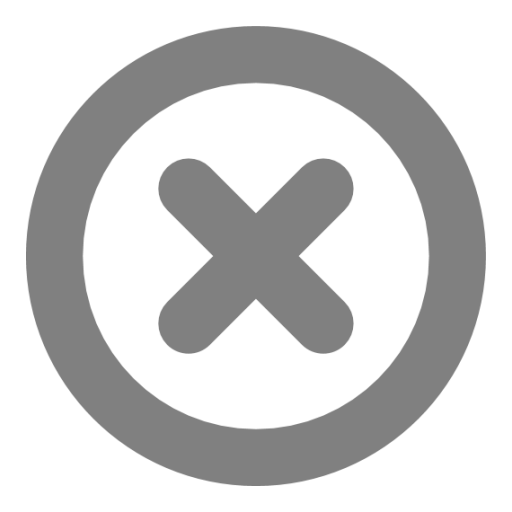 Support Vista/Windows2000/ME/XP/WIN 7/8/10/Mac8.6 operation system.